Attendees will have an opportunity to learn more about the proposed Buffalo Police Department body camera policy. The Police Advisory Board (PAB) wants residents to attend a community forum at 5:30 p.m. Wednesday, Dec. 5. The forum will be held at the Frank E. Merriweather Library, located at 1324 Jefferson Ave. in Buffalo. Attendees will have an opportunity to learn more about the proposed Buffalo Police Department body camera policy, make suggestions and ask questions. On Sept. 26, 2017, the Buffalo Common Council’s Police Oversight Committee announced a plan to create a Community Advisory Body made up of city residents to make recommendations to the Council and Buffalo Police Department on how community-police relationships can be improved. 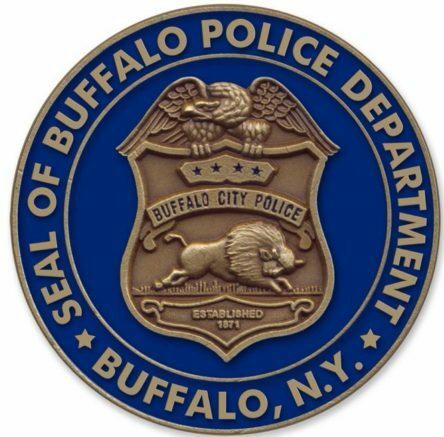 Be the first to comment on "Community forum to be held on Buffalo Police Department body cameras"